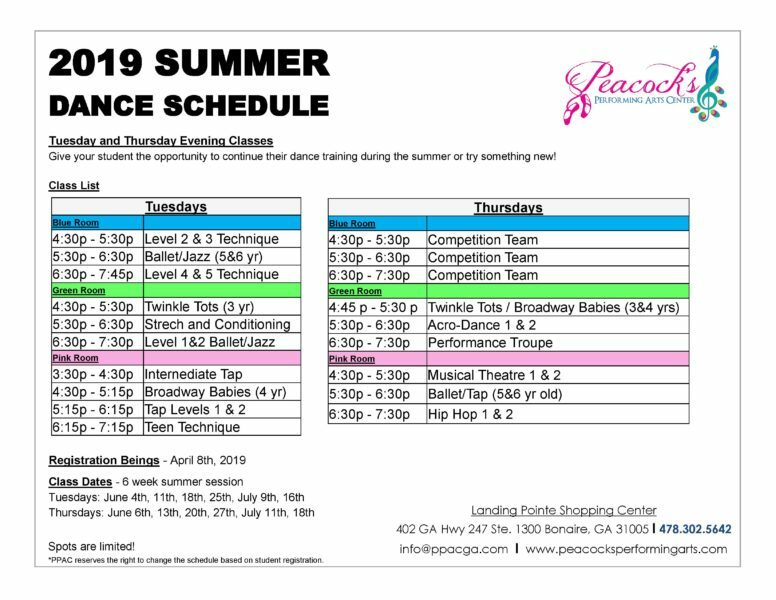 Summertime means sunshine, dance, art and music here at PPAC! 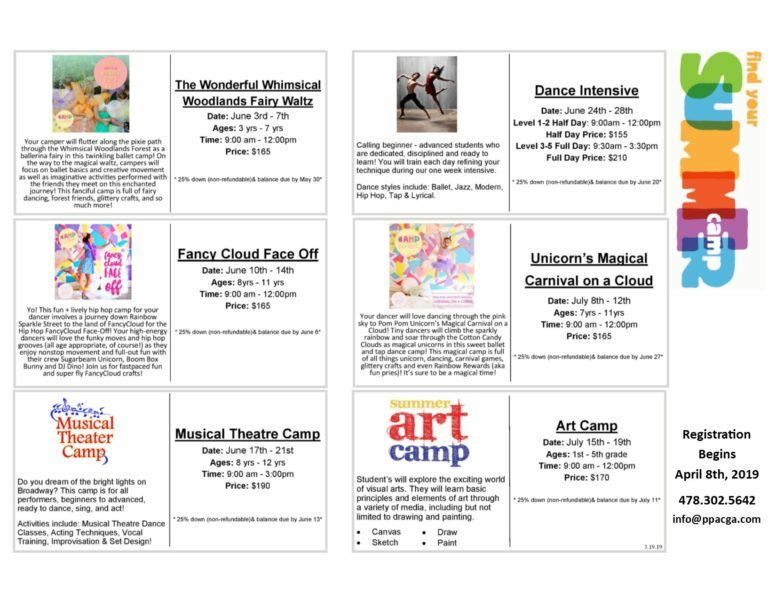 We will have 6 exciting summer camps planned along with dance classes for Tuesday and Thursday evenings! To learn more about our summer camps click here. To learn more about our summer classes click here. We can’t wait to have a summer full of fun with you!